Greg's full show is a combination of high-energy juggling, clean comedy, and unique performance pieces. For 45 minutes from beginning to end it astounds audiences everywhere, mixing impressive feats, rapid-paced wit, and the pure beauty of motion. Greg also performs an additional 15-minute trailer show using the same combination of format to supplement the main show, if desired. These shows are suitable for all ages. 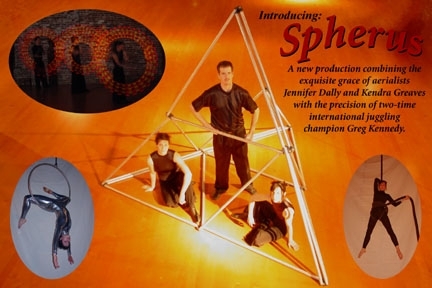 "Spherus" is a non-verbal production show designed for theatrical venues. It features the technical precision of International Juggling Champion Greg Kennedy, complemented by aerial dancers Jennifer Dally & Kendra Greaves. The trio fills the stage with mesmerizing imagery, astounding your audience. For corporate events and revue shows, Greg offers shorter segments, which can include pieces from his main show and/or his other original routines. He can work with the producers to select the best combinations. 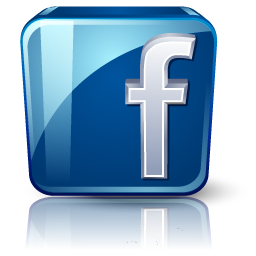 Greg is also able to custom-design a performance for a particular event, incorporating a theme or logo of the clientâ€™s choice. He can choreograph a piece to a music selection of the clientâ€™s choosing or even create a piece with a logo-specific apparatus. 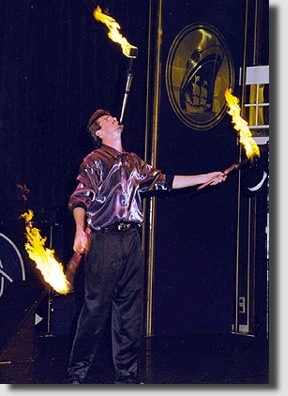 Greg has performed in theaters, resorts, nightclubs, casinos and on cruise ships. His show has amazed audiences on five different continents and most of the world's seas. His work has been featured in esteemed productions, such as the Washington Operaâ€™s Pagliacci, Luma: Theater of Light, and Saccade. Greg is often hired to create a powerful spectacle for company presentations, launches, and celebrations. 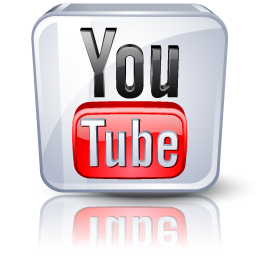 He has delighted corporate clients including Sony, AOL, Cisco, Sunoco, and countless others. 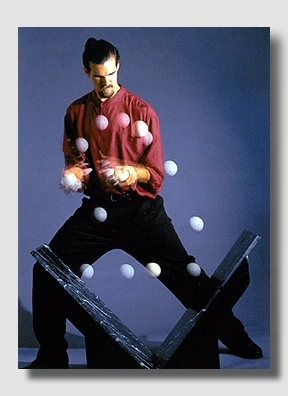 Media credits: multiple television appearances including The Tonight Show with Jay Leno, cover and feature articles in Jugglers World magazine and Juggle magazine, and special recognition in the book 4000 Years of Juggling, the Art and its Artists.